Our company is involved in providing a complete succession of compressor fitting End Cap. Our experts manufacture this product as per our industries rules and selecting the finest quality of raw material and also applying the highly developed techniques. The offered products are manufactured by our practiced professionals by using the most select methods and modern tackle machines in compliance with our industry principles. Our offered end cap is obtainable in preferable sizes that are extremely demanded in various agricultural sectors. 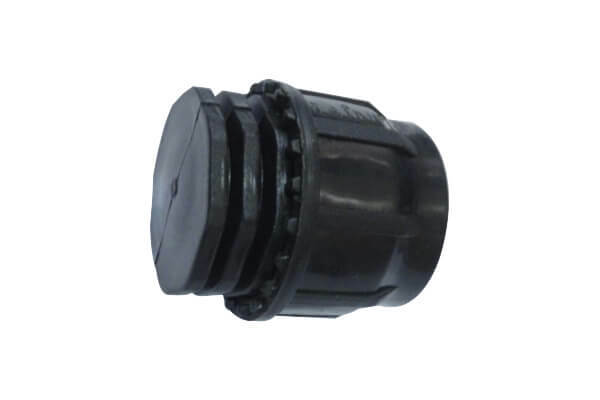 We are providing this compressor fitting end cap at the most reasonable price to our consumers.